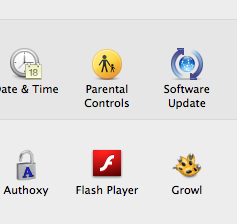 Its not well known that Flash has some good privacy options. 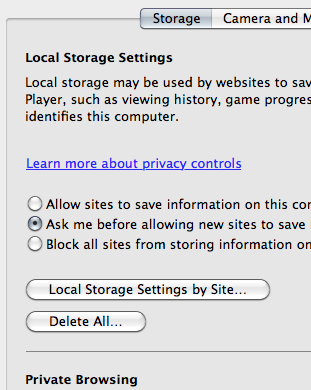 When installed on OSX, you get a control panel item that allows to set your preferences. 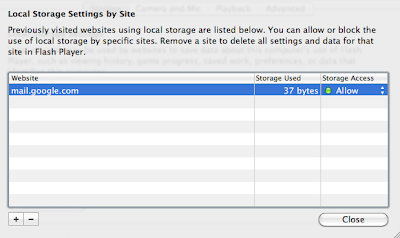 If you use Firefox you can also use Betty Privacy to control your flash cookies, also known as Longterm Storage Objects or LSOs. and it loads the options. You can choose what you want, suggest going for "ask me before allowing sites". Google's gmail sets 2 LSOs, maybe it doesn't work properly if you prevent gmail setting LSO. 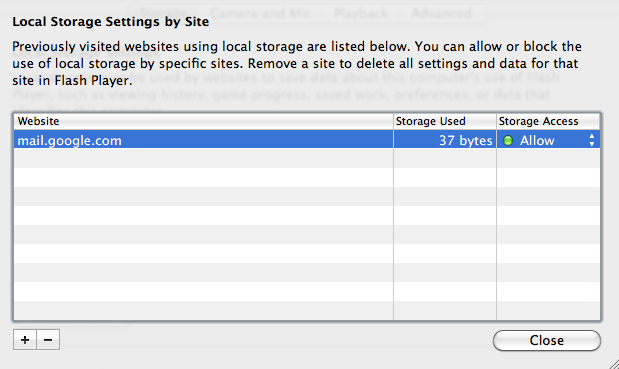 You can also click "local storage settings by site" to set per Site options, or "delete all" and do exactly that.